On 2 Nov. the BIB mentioned the distinctive microphones used in Ireland this year by Old Drake, the Foghorn Stringband, and Betse & Clarke, together with the excellent sound quality at their shows, for which the mics from Ear Trumpet Labs of Portland, OR, are largely responsible. 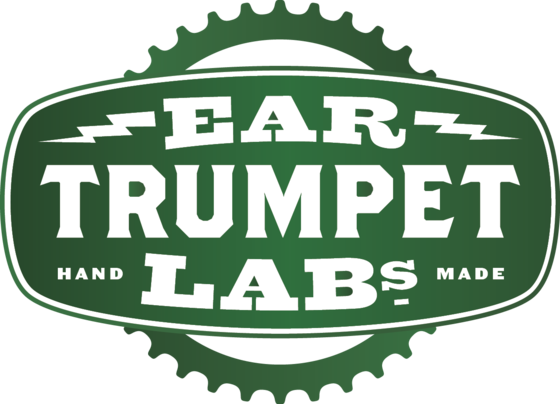 In five years in business, Ear Trumpet Labs have forged a strong reputation with their hand-made microphones, which are used and praised by leading performers in bluegrass and old-time music. In 2016 sales have doubled and they've introduced two new models, 'Josephine' and 'Nadine'. Read more in their latest e-newsletter.